These toilet cubicle fittings are the perfect choice for those seeking bolt-through cubicle hinge fittings and wood screws for 13mm partition and are manufactured from grade 304 polished stainless steel for a premium finish. 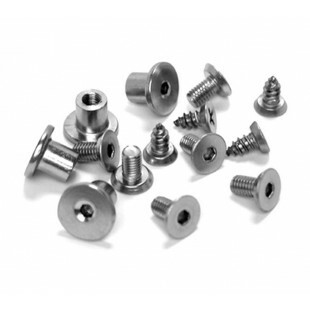 Our toilet cubicle fittings contain eight M5 x 100mm countersunk bolts, eight M5 T-nuts and four 10mm x 10mm countersunk and undercut woodscrews. 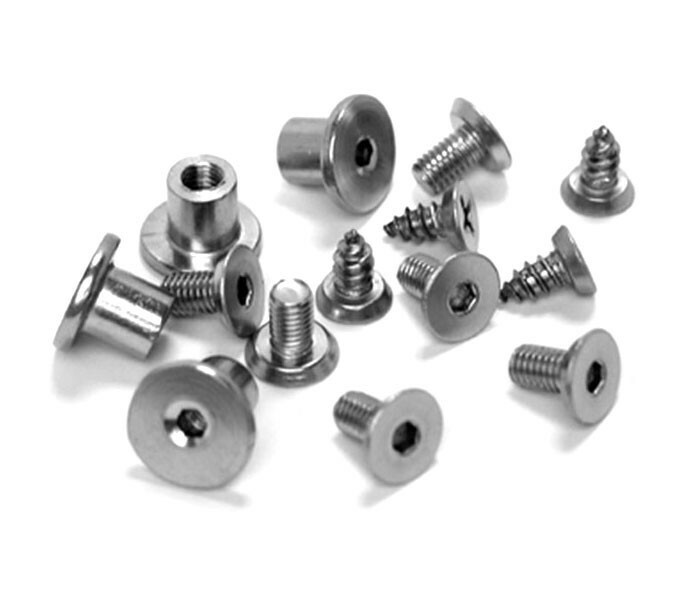 Each pack is suitable for fitting one pair of T100P or T110SM hinges, which can also be ordered separately if required.